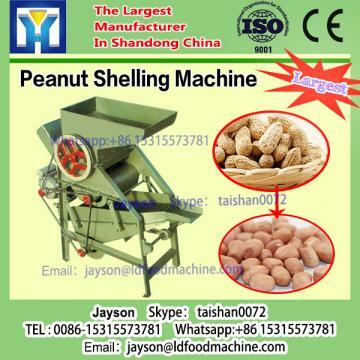 1.Peanut sheller machinery also be called as peanut Peeling machinery . 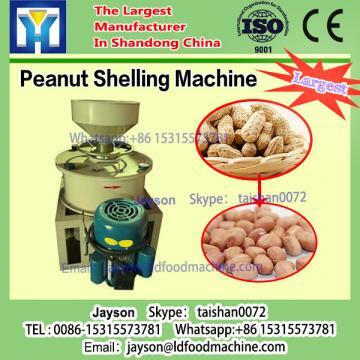 People use this machinery toseparate peanut kernel from peanut shell. 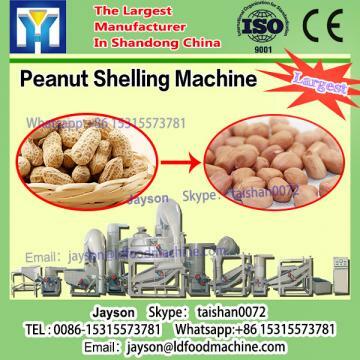 2.Peanut kernel can be used in make oil, and peanut shell can be crushed into feed for pigs, chickens, ducks, etc.